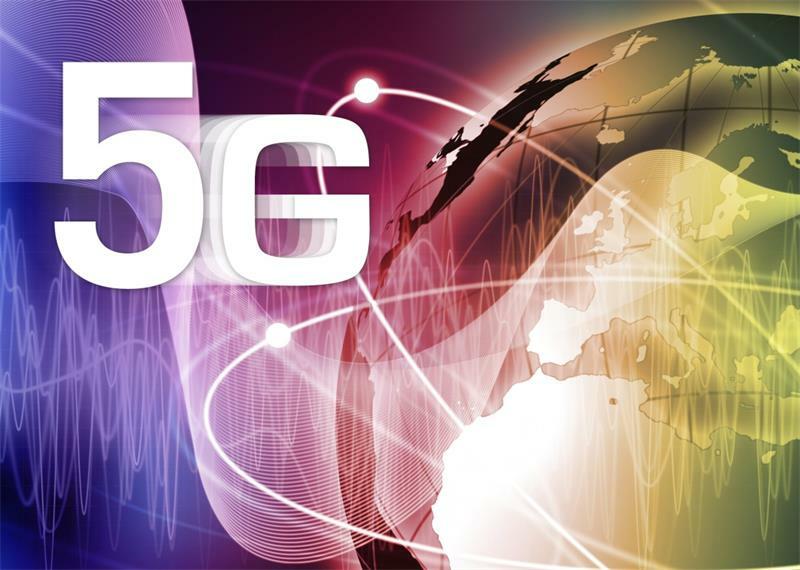 A rapid growth of mobile traffic is expected in near future, consisting for the most part of broadband multimedia communication and very intensive data communication between various sophisticated devices (M2M – Machine to Machine, IoT – Internet of Things). Communication between people and devices should be fast, good and reliable in any moment and at any place thanks to wireless internet (WWWW – Wireless World Wide Web). 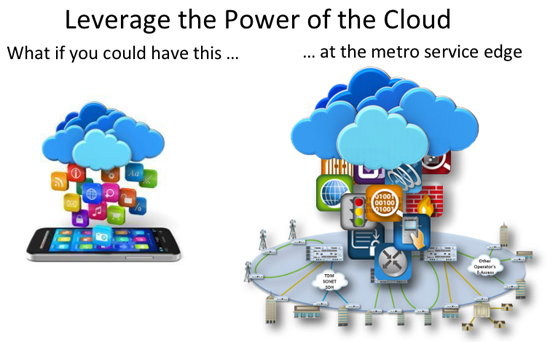 The next generation of mobile communications will integrate nanotechnology, smart radio, cloud networking, MIMO (Multiple Input Multiple Output) antenna technology, OFDMA (Orthogonal Frequency Division Multiple Access) access technology in order to efficiently meet complex and demanding challenges expected in near future. 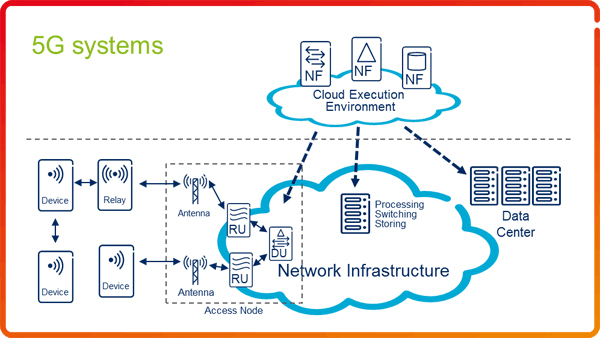 These technological challenges are as follows: optimum spectral efficiency, software-defined network, network functions virtualization, access and core networks interoperability, reconfiguration of multi-mode mobile devices and energy efficiency of all system elements. A successful process of standardization of products and services is the basis of large-scale economies, which are again of importance for a strong economic growth. 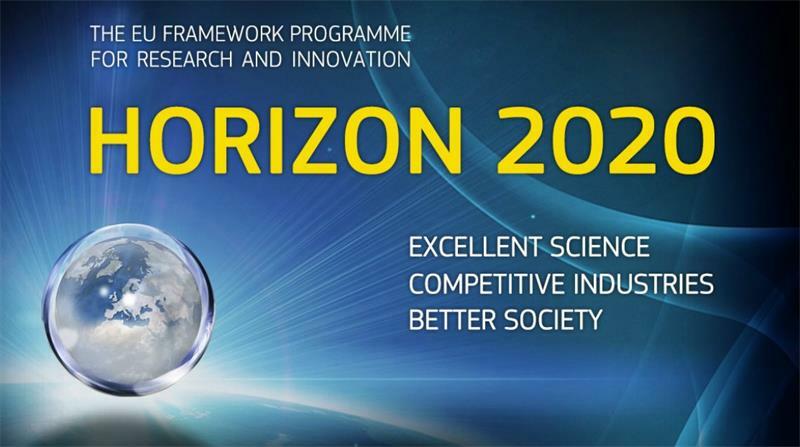 The European Union has started a strategic development project (HORIZON 2020) in order to ensure technological advantage and leading position on the turbulent and dynamic global market. 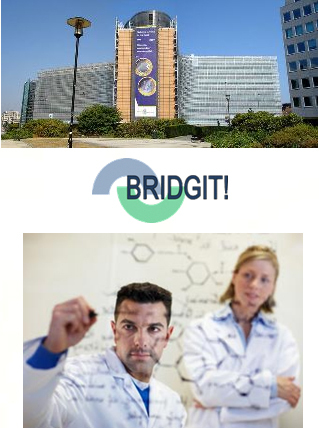 The intention is to bring the standardization process closer to, on one hand, research laboratories (BRIDGIT and METIS projects) and, on the other hand, to the educational system (CEN – CENELEC - ETSI JWG EoS). Regulation 1025/2012 of the European Parliament and of the Council has started a series of processes within the European standardization community aimed at raising, on all levels, the awareness of the importance and role of standardization, as well as involving as many stakeholders in the standardization process as possible. In order to keep pace with fast technological development, all European standardization organizations are required to shorten standards development periods.